Little Caesars made news a few days ago when a Twitter follower shot a video of some DiGiorno pizzas close to a Little Caesars kitchen. But sometimes, these random incidents can lead to other discoveries. For example, someone in the comments section of that story posted that Little Caesars founder and Detroit Tigers and Red Wings owner Mike Illitch, who died in 2017, paid Rosa Parks’ rent for over a decade. To date, the franchise has handed out 142,000 slices of free pizza, and has even worked out pizza donations with local shelters. Even after Mike Stevens’ death from leukemia last year, the family’s generous efforts continue. Which makes me feel a lot better about the fact that Little Caesars is my kids’ favorite pizza. 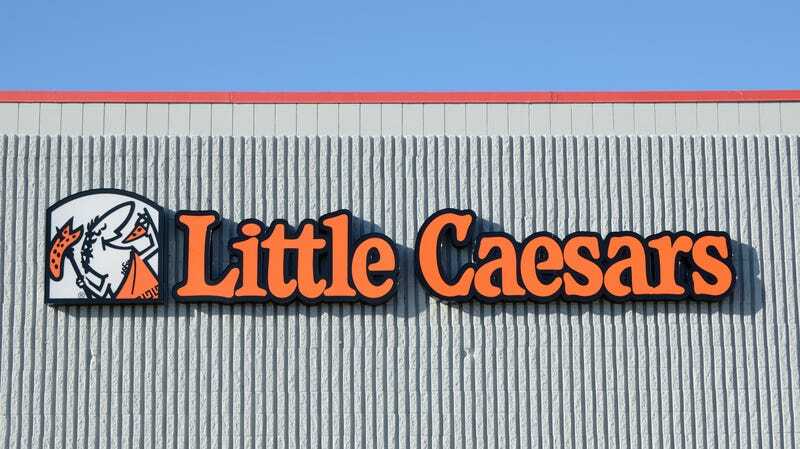 They’re like “Little Caesars, then Malnati’s.” Given the chain’s pay-it-forward vibe, I’ll allow it.